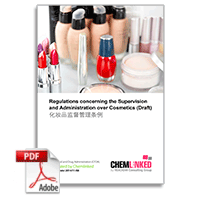 On July 20th 2015, the Legislative Affairs Office of China State Council promulgated the second version of the draft Regulation concerning Supervision and Administration over Cosmetics for public consultation. The period of public consultation will end on August 20th. China State Council is responsible for the issuance and implementation of this overarching cosmetic regulation. This round of consultation could be a rare chance (maybe the last chance before its issuance) for all stakeholders to give comments and make requests. Compared to the previous draft released last November, this draft contains more significant changes to the management of cosmetics and ingredients. 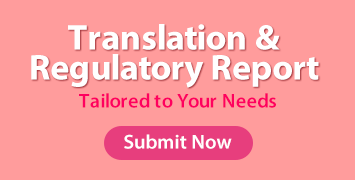 It thoroughly amends the classification of cosmetics and the registration requirements of new cosmetic ingredients and refines the labelling requirements and manufacturing management.